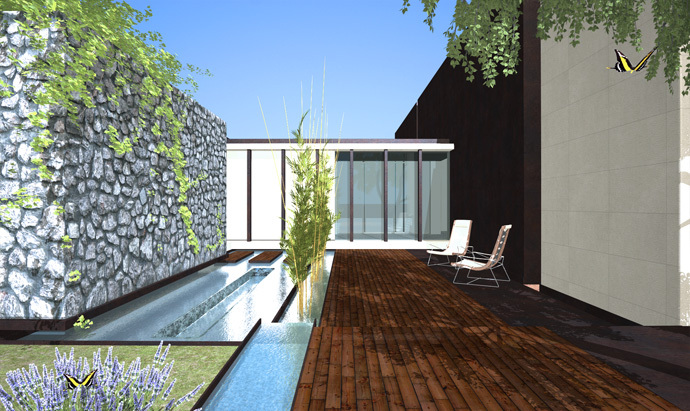 Article photorealism - Realistic-design, 3D and Web Design, Mallorca, Spain. Those last few years, 3D picture made a giant step in the direction of photorealism. Indeed, a new generation of render engines make their apparition: they are unbiased, computing light using physically correct mathematics. They allow to produce renders of such a quality that it is impossible- and that, even for a professional photographer- to tell either they are photographies or not. 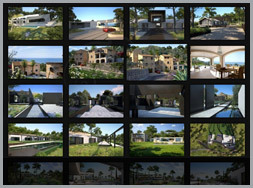 Composing a quality 3D picture is a constant search for perfection. Perfection passes by the mastering of the available tools, and by a great attention given to details So the rendering of each picture, each closeup, is as remarquable than the base idea. The quality of material's settings play a capital role on the final picture's photorealism. 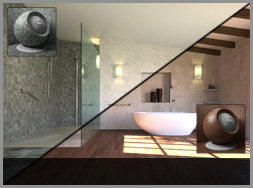 Here is a 3D interior exemple as we often see them and its photorealistic 3D replicate. The gap is significative. 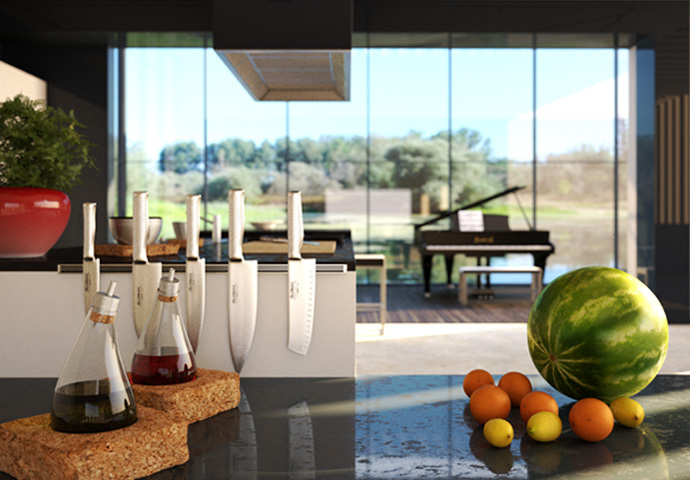 The perception of your project thanks to photorealism would be enhanced that much. 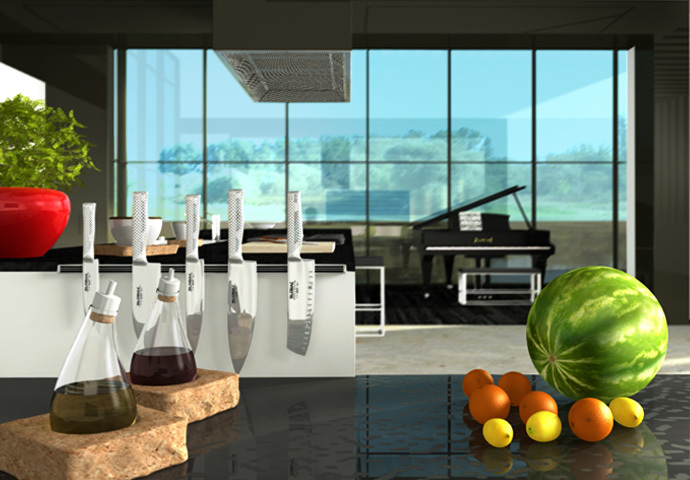 But a 3D photorealistic picture is not only more seducing and captivating: it is also more precise. 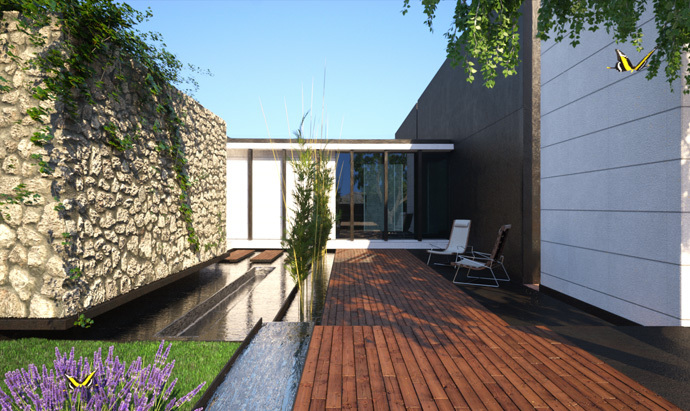 It plays a major role at the moment of making choices about project's orientation to the sun and to its surrounding, the assembly of textures and colors and the lanscape integration. With enough information and precision at the conception step, it is possible to get a precise idea of the atmosphere generated not only by the distribution of the volumes but also the view, decoration and plays of light. 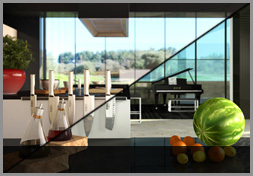 Indeed, the 3D photorealistic picture is not only a captivating render tool, but also a work tool all along the project. 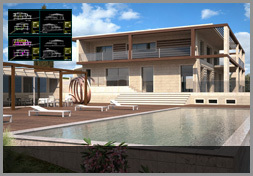 With Realistic-design, there is only one level of quality: the photorealism. Because you have the right to ask for the best for your communication.